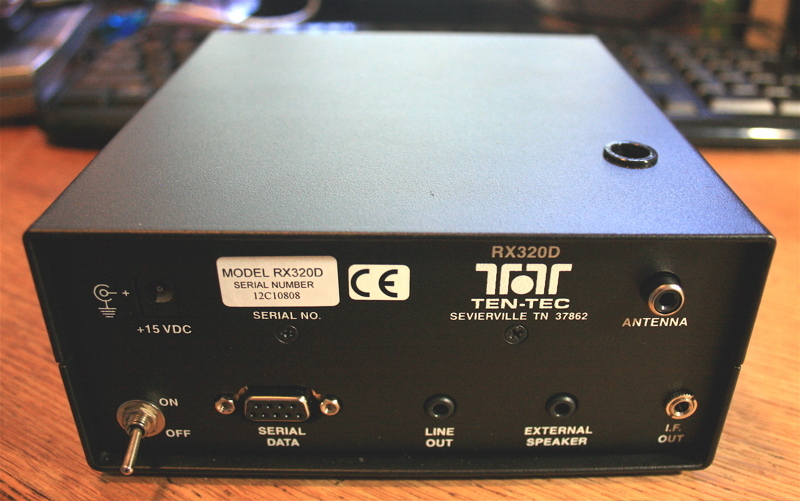 I just confirmed with Ten-Tec that the RX-320D PC controlled receiver and the Ten-Tec Superhet receiver kit, the Model 1254, have both been discontinued. A Ten-Tec representative told me the reason both of these models have been discontinued and removed from Ten-Tec’s product line is because one of the parts used in production is now obsolete. 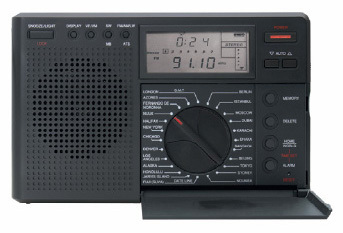 The RX-320 and RX-320D have had a very long product life as the RX-320 was introduced in the late 1990’s (1998, if memory serves)–pretty amazing. 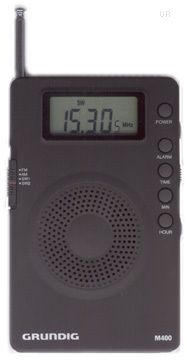 I owned an RX-320D for a long time and thought that it was still a great value. Here’s a review I wrote in 2009. 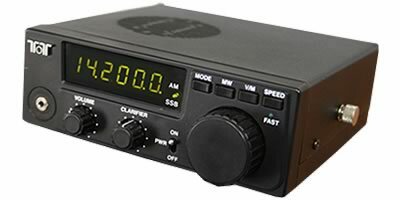 As third generation SDRs have emerged, and become so affordable in the past few years, it’s hard to justify the purchase of a receiver whose control software was designed for Windows 95. I have SWLing Post reader, Larry, to thank as his recent inquiry about the Model 1254 Superhet kit prompted me to call Ten-Tec for verification. 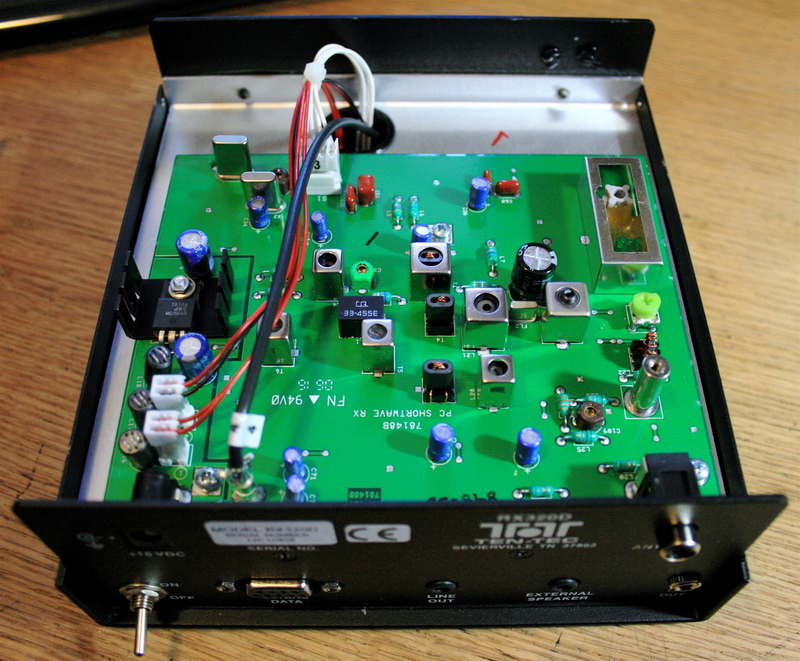 This entry was posted in Articles, News, Radios, Shortwave Radio and tagged Model 1254 Superhet Kit, RX-320, RX-320D, Ten-Tec, Ten-Tec Model 1254, Ten-Tec RX-320, Ten-Tec RX-320D, Ten-Tec RX-320D Discontinued on September 11, 2013 by Thomas.